Our Spring 2019 Rush Program has formally concluded. We are so excited to welcome the Spring 2019 Chi Pledges & assist them throughout their pledging process. 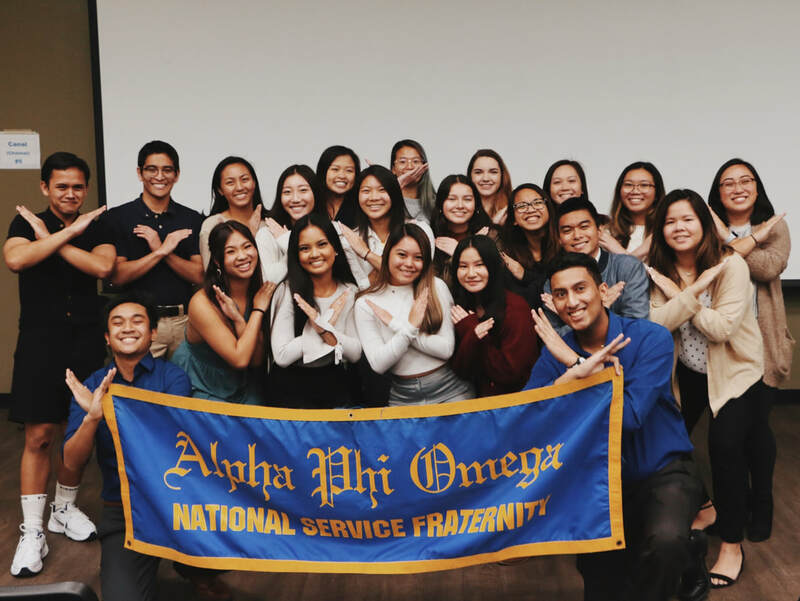 If you are interested in rushing Alpha Phi Omega in the future, be on the lookout for our Fall 2019 Rush Program. Interested in seeing a bit of what our Rush Program looks like? Watch this video created by our amazing Historian, Kailani Gilbuena, to see!